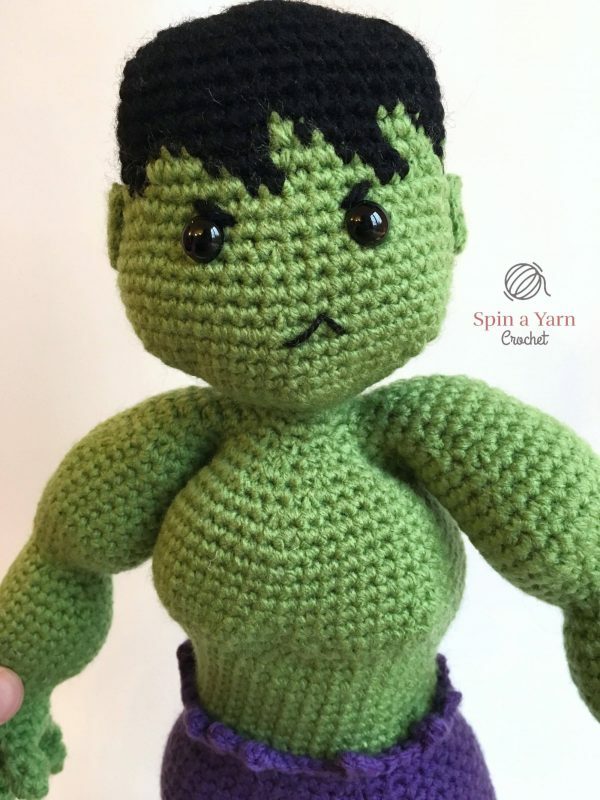 Do you love the Avengers? 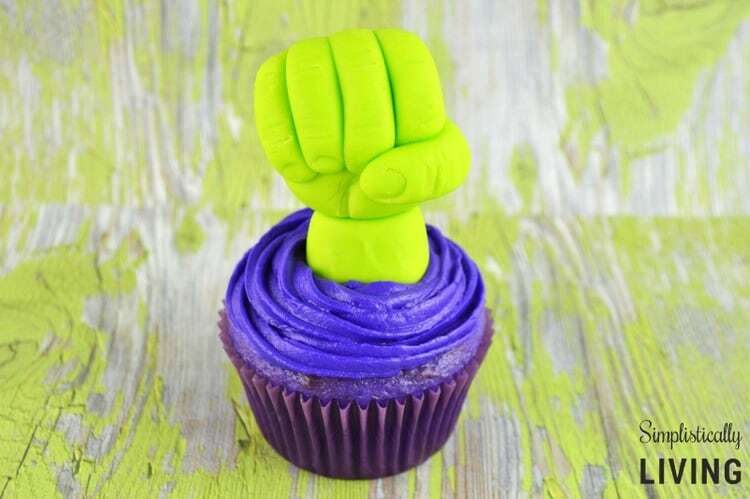 Here’s a fun round up of Avengers Recipes & crafts perfect for any party, movie viewing party or just for fun! 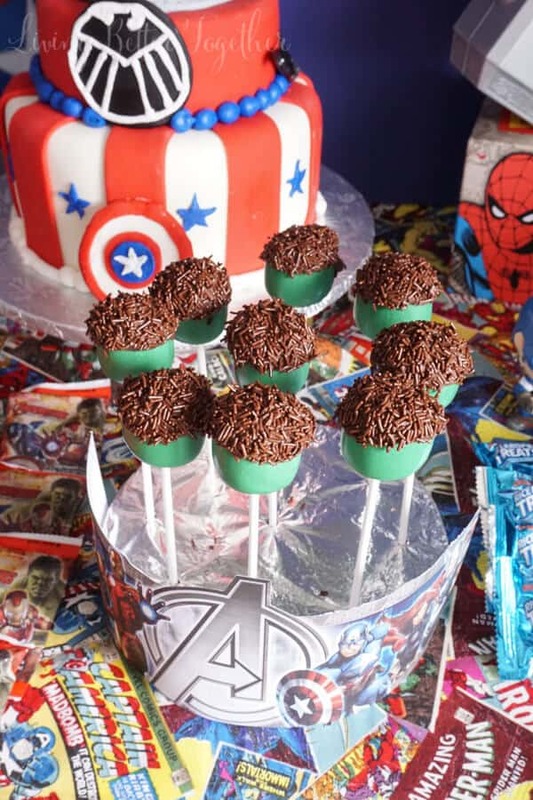 I have a secret to tell you all, I am a HUGE Avengers fan. 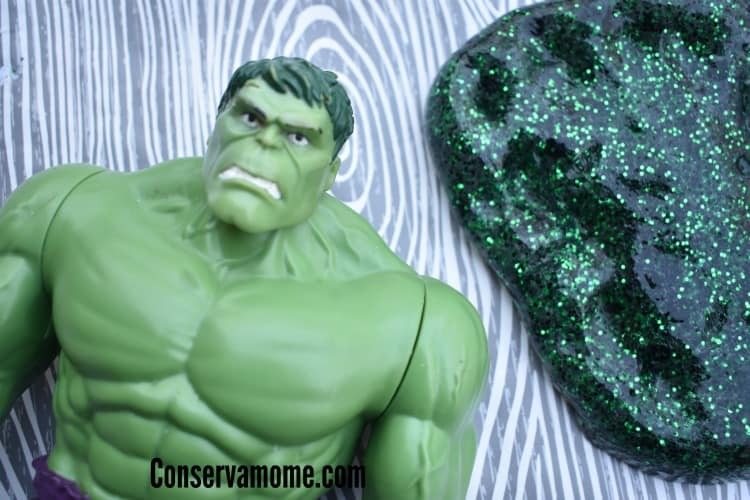 My son and I love to sit down and watch Avengers movies together. There will be days when we’ll just sit around and watch movie after movie because we love them that much. It makes me so excited to be able to share something with my kids that I grew up on because well who didn’t love Captain America, Iron Man or Thor. We are so excited about the new Avengers: Infinity War coming to theaters April 27 which means a brand new fantastic adventure to add to our collection. 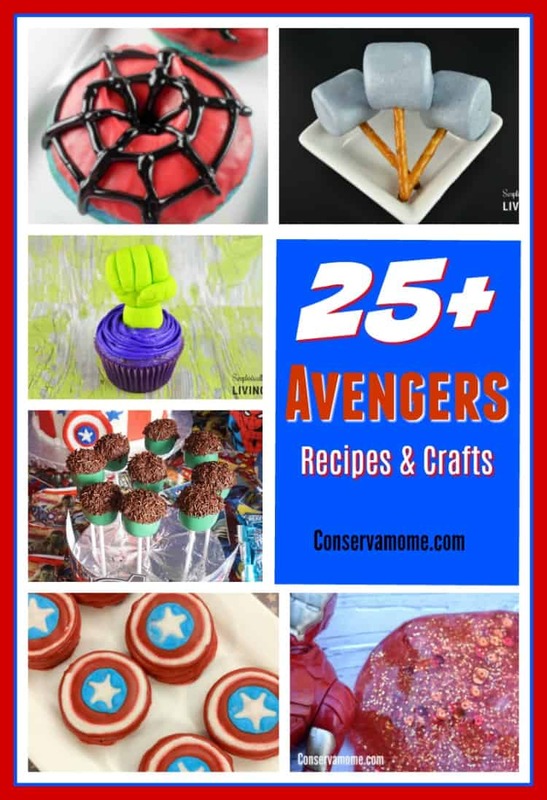 In honor of the fun I’ve put together this fun round up of Awesome Avengers Recipes and Crafts ! 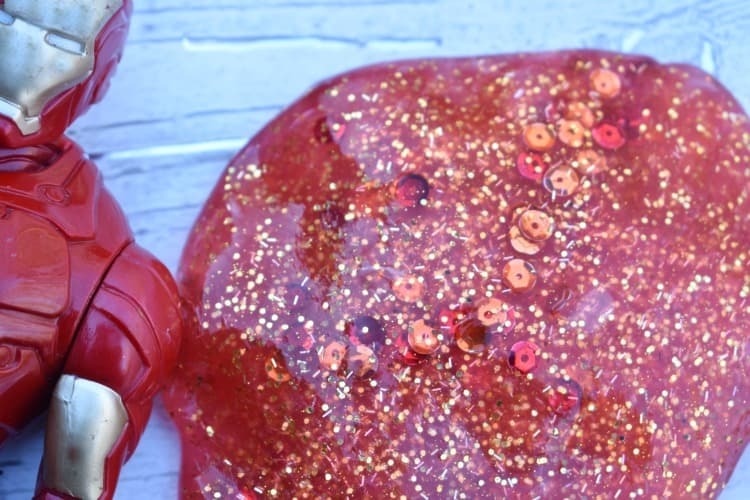 Check out this fun round up below for some great ideas to get your creative juices flowing in honor of the movie coming to theaters very soon!